I have a lot of cousins, and I’m not just saying that. Just from my mom’s side of my family I have about 25 cousins between my aunts and uncles, then add their children… I lost count. Over the years I’ve been close to a number of my cousins. First it was just with those who fell into the same age group, but as I got older I was able to connect well with my older cousins. 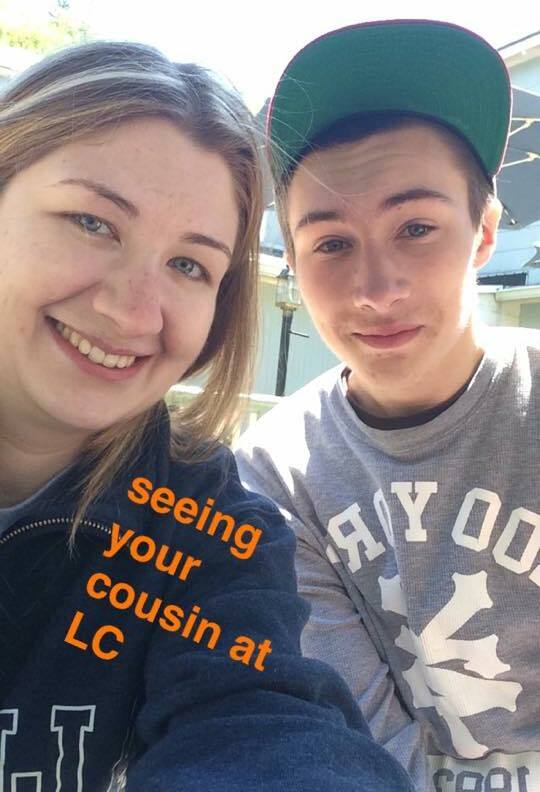 For the most part I’m not too close with any of my younger cousins and second cousins… but there are a few exceptions. One such exception is my cousin Matt, who is 7 years younger than me. This kid was like a little brother to me for a few years when I was in high school, so having to acknowledge the fact that he’s graduating high school this coming June is hard for me. I had the idea of making him a special football video this year since he has grown up so much over the past five years. He is one of the few football players you can actually watch grow up on screen, so I decided to make him a ‘through the years’ video. He looks nearly the same from2012 till now… the only difference being that he’s gotten even taller over the past three years. So this is my little Christmas present to him, since he loves the football videos so much. With that, Merry Christmas everyone! !